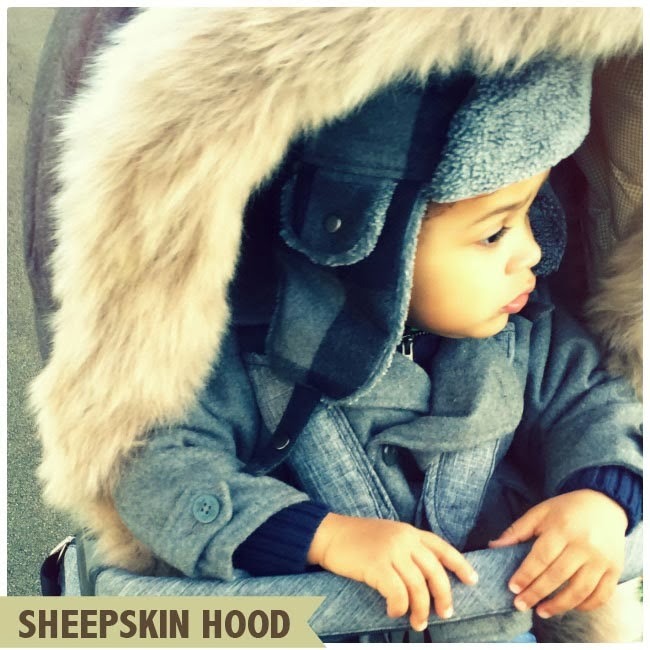 We love our new Stokke Sheepskin Liner. 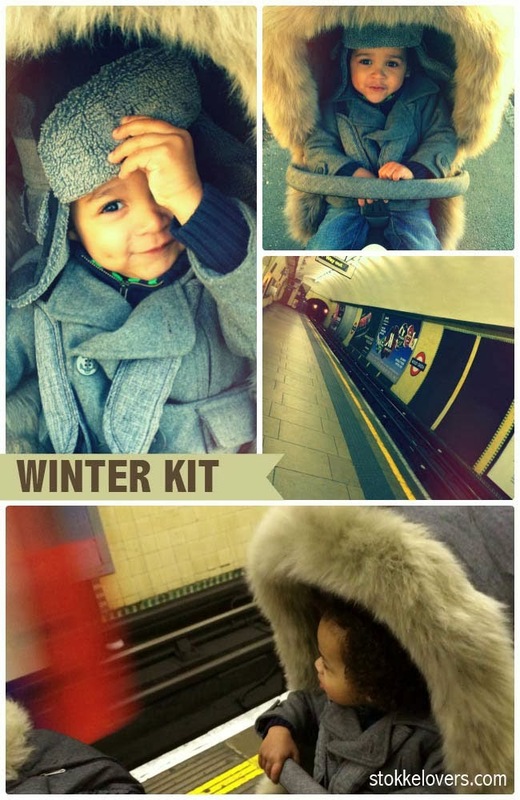 It will keep Ellis warm throughout the winter with a blanket (greige pearl with the Nougat Melange winter kit, black stripe with Anthracite Melange, incase you are interested), under the storm cover… perfect for a 2 year old footmuff refusenik. And Ellis looks simply beautiful too!